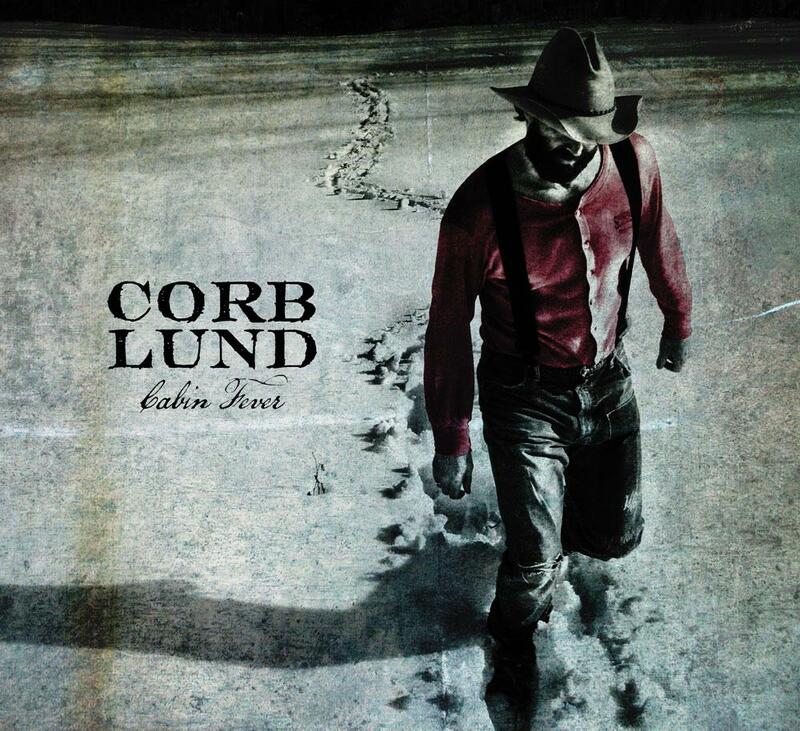 I took T on a surprise date to see one of his favorite bands… Corb Lund! He was soo excited! They played at the Coca-Cola Stage @ the Calgary Stampede. It was such a great show, we really enjoyed every minute of it! He came on stage at 9pm… & got off just after 11… WOW! Not bad for a FREE show. Plus its always great supporting our local Albertan Artists!! So this weeks Song of the Week is T & I’s favorite song of his right now… Makes us Alberta’s feel all warm & tingly inside as he sings about our way of life we have here! Hope you all enjoy it!! !